Do you know what you owe on your mortgage? 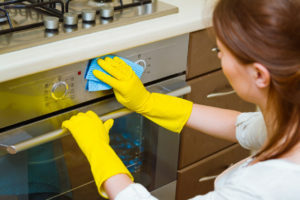 Do you know if you have the proper coverage for the contents in your home? What about knowing what you home is worth in three years? Questions like these and more are important to help us all make the best financial decisions for our life. 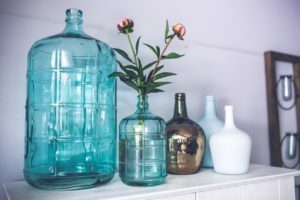 If you had a solution that could help you track all this information, you will be aware of how home finances impact overall finances. You will also be aware of the how your home impacts your net worth, while also making the best decisions. Knowing your personal home finances will change your life. 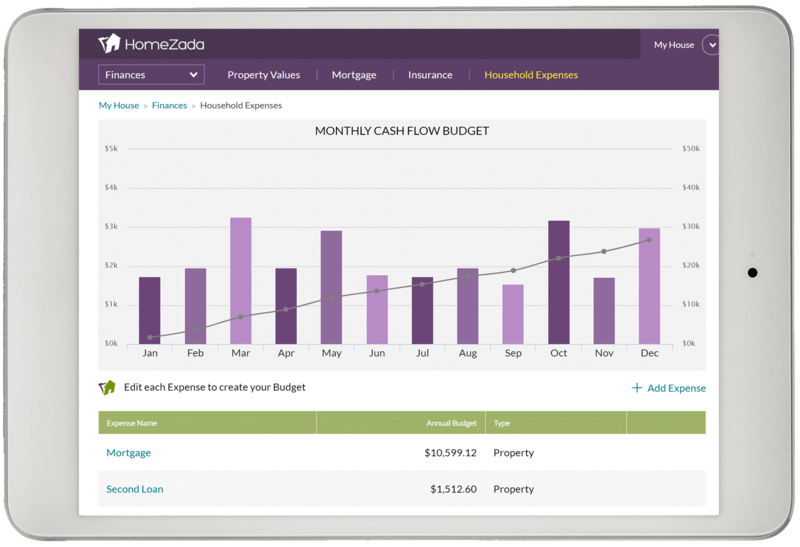 HomeZada Premium now can help you track all of your home financial details. Thus, making you a smarter homeowner. 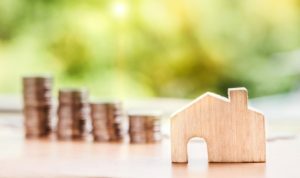 By knowing what the current value of your home is, you can be aware of what your largest asset is worth. 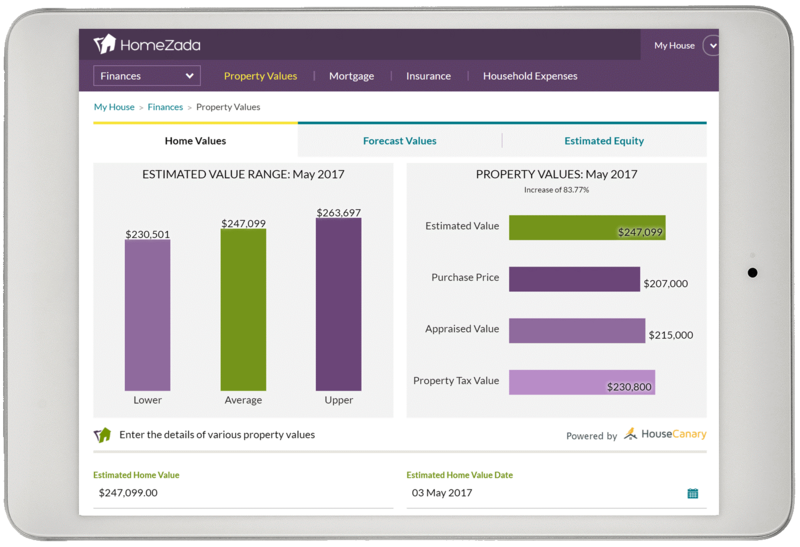 HomeZada brings you data about your property so that you know exactly what your property is worth today. Information like your current mortgage, your appraised value and the property value. What if you had a crystal ball and you could tell how much your house was going to be worth in three years? If the property values were expected to go down, would you considered selling your home now? If the property values were expected to go up, do you hold onto your home and sell it in the future and make a profit? Forecasting the value of your property is like having a financial analyst to help you manage part of your portfolio. You can now make the best decisions for you and your family. A home’s equity is a large portion of most people’s net worth. 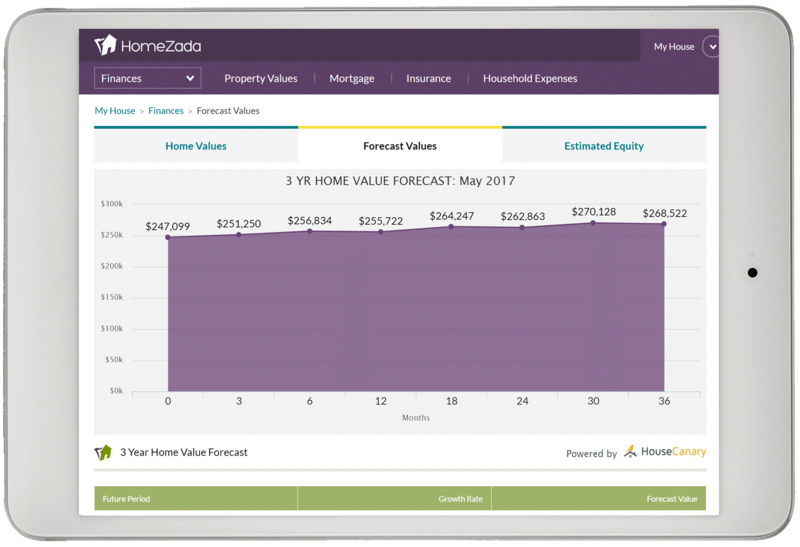 You can use these new features in HomeZada to view your estimated value and mortgage balance change. Which results in a change to your home equity. You now can use your equity to perform home remodel projects, pay off bills, pay medical expenses or pay college tuition. Do you know how much you have left on your mortgage? Do you know when you will make that final payment? 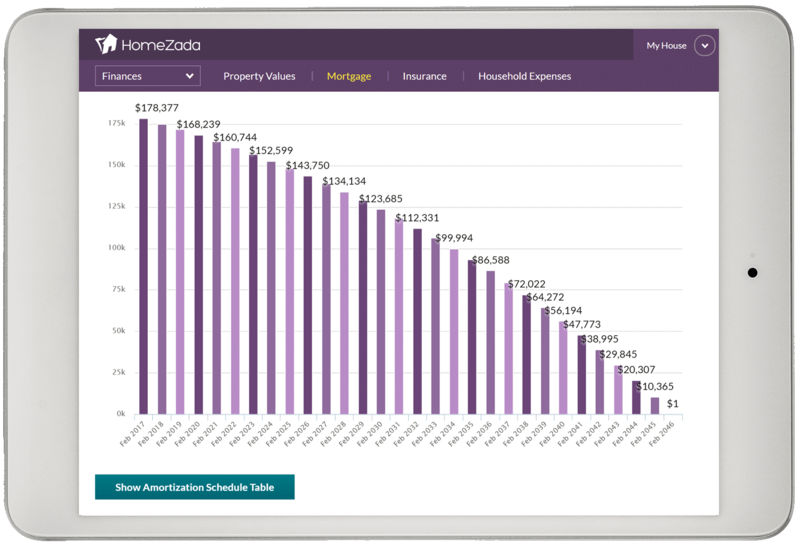 HomeZada allows you to see this data to know exactly when you are mortgage free. You can see your monthly payment details, your loan details, your remaining loan costs and track any loan documents for record keeping. Finances is not complete without understanding how much you will spend on your insurance. 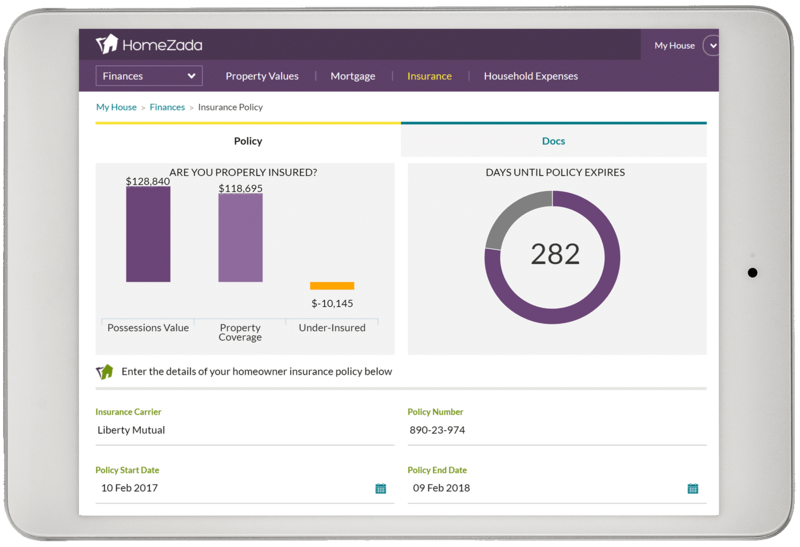 You can compare your insurance coverage against the contents and their value in HomeZada’s home inventory features. This helps you determine if you have enough coverage for your contents on your policy. You can also store insurance documents in here. HomeZada allows you to track all your monthly, bimonthly, quarterly, and annual home expenses. By tracking your home expenses, you have more visibility to your overall annual budgets. You are now able to see how your home impacts your overall cash flow. With all of this financial data, you have the details in the palm of your hand to know exactly how your home impacts your finances and your life. 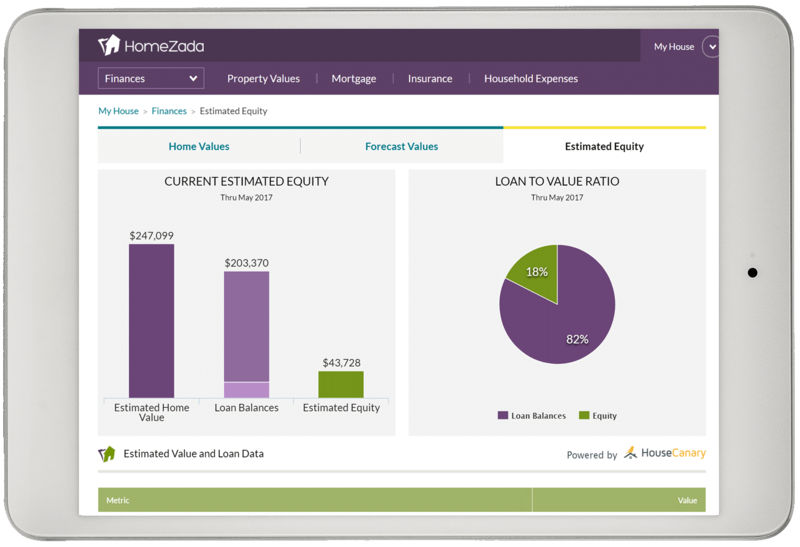 Learn more about HomeZada Finances and how these finances can change your life.